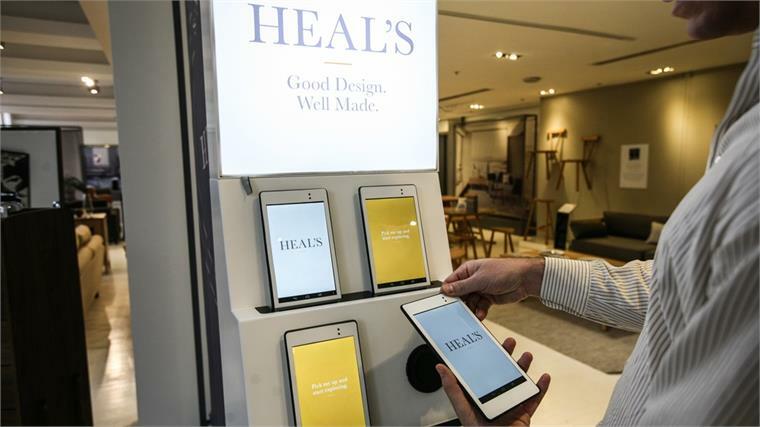 British furniture retailer Heal's has just revealed the results of a year-long near-field communication (NFC) trial in its London flagship. The tablet-oriented Digital Discoveries service was part of a wider mission to understand consumer behaviour across all its platforms, and help shoppers move between them smoothly. Oliver White, director of e-commerce, said: "While Heal's has been excellent at understanding its customers' behaviours on its website, in-store has admittedly been a real blind spot. Given most customers prefer to view in-store before purchasing online, it was essential to create a more seamless integration between their physical and digital spaces." 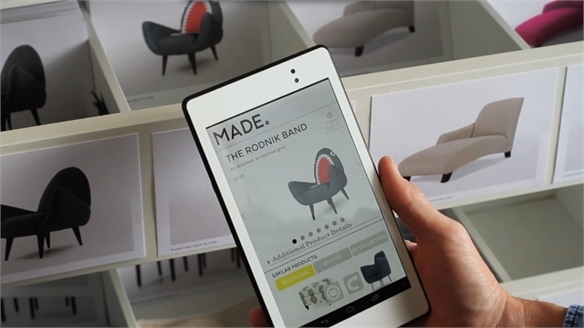 Visitors can scan RFID (radio frequency identification) tags on products via in-store tablets to unlock additional information such as where the product was made, availability and complementary items. Selections can be added to a wish list and emailed for future reference (see Start-Pause-Go: Retail in Hyper Flow for more). 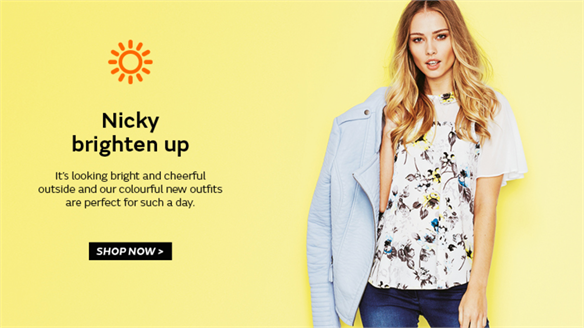 The project also boosts connections to related marketing thanks to its underlying partnership with British 'remarketing' specialists CloudTags (see Closing The Digital Physical Loop in Start-Pause-Go: Retail in Hyper Flow for more).When consumers click any of the product URLs in the wish-list emails, CloudTags is then able to re-engage them via targeted display ads on other sites. Within the first week, 20% of customers used a tablet, 30% emailed themselves a wish list and 75-80% opened a link. Collaborating with UK-based real-time marketing platform Fast Thinking resulted in a click-through rate of 11% – 16 times greater than a standard online-only remarketing ad campaign. This contributed to 30% greater spend compared to Heal's average online customer. Heal's partnered with Google's Nexus on the tablets and is currently installing the NFC technology across its five other UK locations in preparation for the Christmas shopping season. For more on physical/digital integrations, see The Omni-Channel Store Space, Data Tracking & Human Response Monitoring, and our Industry Trends Roaming Retail and Anywhere Retailing. See also Reactive Retailing, Sales-Boosting Beacons and Future-Facing Fitting Rooms. Made.com x CloudTags: ‘Smart Pop-Up’ Syncs Channels Made.com Opens ‘Smart’ Pop-Up Reaching beyond its predominantly online presence, British furniture e-tailer Made.com has partnered with US big data specialist CloudTags to host a connected pop-up in Brighton, UK, where the brand boasts a large following. The aim of the four-week initiative is two-fold: to drive footfall via a localised product assortment based on browsing and transaction behaviour noted on its e-tail site; and to synchronise consumers’ online and in-store preferences. China & Beyond: Singles’ Day Goes Omni-Channel China: Singles’ Day Strategies China's Singles' Day – an annual, Valentine's-style homage to single people, celebrated on November 11 – has evolved into the world's largest online shopping event. 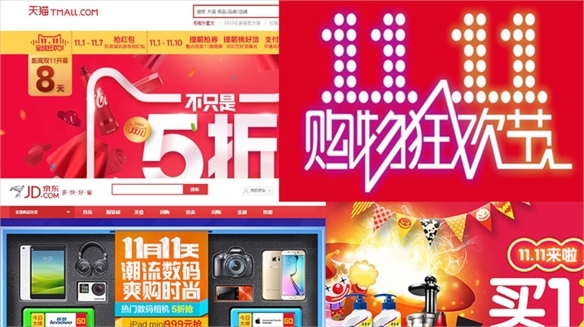 Developing the concept for 2015, Chinese multi-brand e-commerce giant Alibaba is extending the celebrations offline and into tech-enhanced retailers. Reactive Retail: Dynamic Data Builds Brand Traction Reactive Retailing Smart brands are using increased pools of consumer data to personalise their digital platforms and store services in real-time. In-the-moment ads, websites that shape-shift dynamically, apps that keep fans in the loop and geo-services with localised rewards exemplify the best strategies. 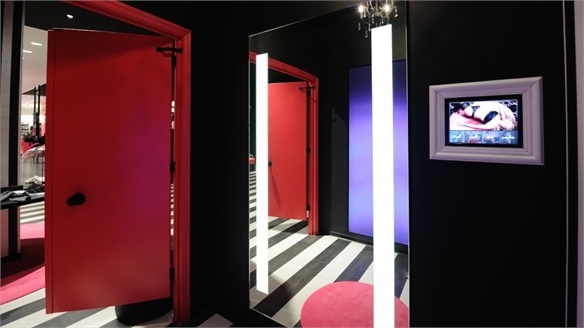 Future-Facing Fitting Rooms Future-Facing Fitting Rooms As vital sweet spots for converting interest into sales, innovative, omni-channel-attuned fitting rooms should be at the heart of every fashion brand's arsenal. From ultra-connected smart spaces that counter 'changing-room abandonment', to service-rich sanctuaries, we track the key tactics. 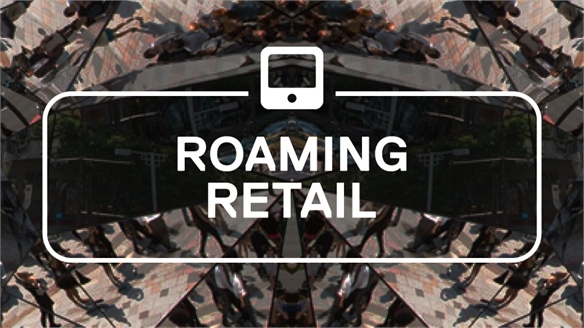 Roaming Retail Roaming Retail Over-extended, time-poor and always on the go, the modern consumer is almost constantly in-transit – roaming between home, work and a legion of stages in between. Hyper-connectivity and fluid, trackable interchanges that allow brand-consumer conversations to last for weeks, or even months, are therefore now key. 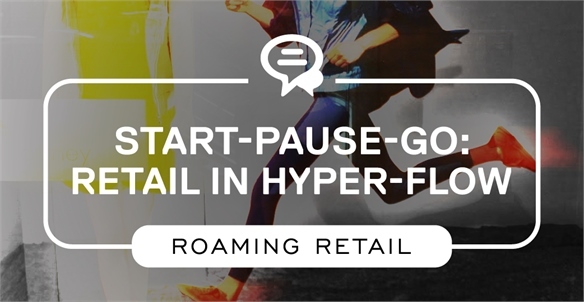 Start-Pause-Go: Retail in Hyper-Flow Start-Pause-Go Ultra-connected modern consumers' obsession with life logging, sharing and wish listing is changing instant-purchase frenzy into a culture of 'start-pause-go' retail, where they set the pace. We track the digitally integrated innovations best placed to follow a generation of channel-hopping shoppers now in hyper-flow. 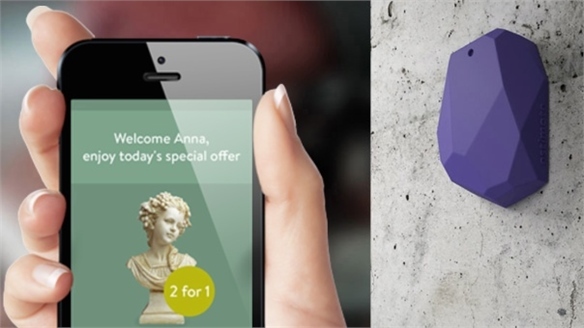 Sales-Boosting Beacons: Targeted Mobile Marketing Sales-Boosting Beacons An advanced breed of low-energy Bluetooth beacon technologies is bringing targeted ads, offers and special services direct to shoppers' mobile devices as they browse. We highlight the beacon tech using real-time, geo-aware and tailored purchase prompts to boost conversions and spur loyalty. 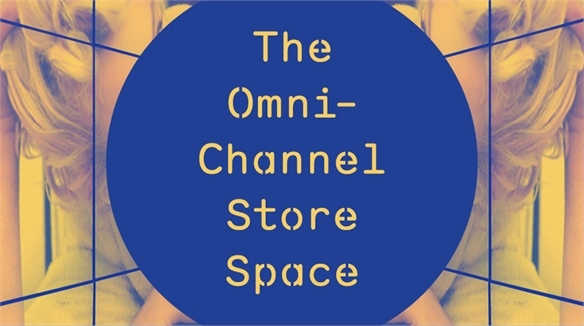 The Omni-Channel Store Space The Omni-Channel Store Space Shrewd retailers are evolving their store spaces into the ultimate omni-channel portals: digitally connected brick-and-mortar platforms as vital for driving digital commerce and wider brand chatter as in-store sales. 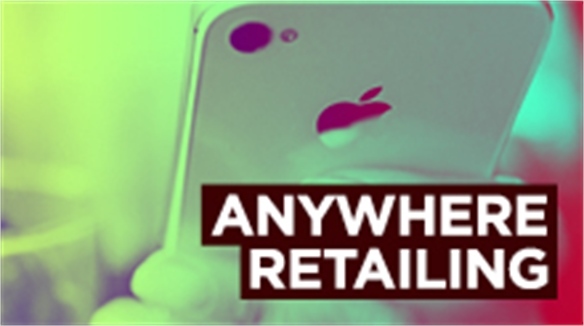 Anywhere Retailing Anywhere Retailing People are now consuming information from a growing range of multiple sources – jumping back and forth across the digital/real-world divide in their quest to be entertained, to connect with one another and, of course, to buy.